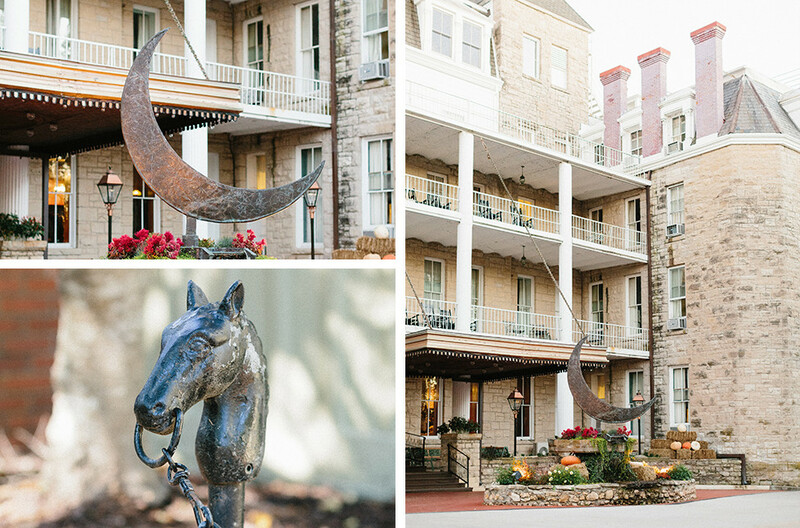 The 1886 Crescent Hotel and Spa is a four-story, Victorian-style resort created from blocks of native limestone atop one of the highest point in all of the Arkansas Ozarks, a castle in the truest form. 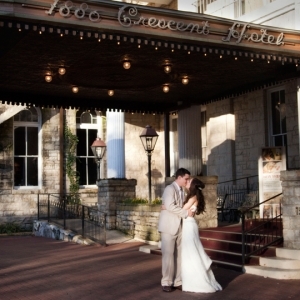 Picturesque and picture perfect… the ideal setting for your special wedding event. 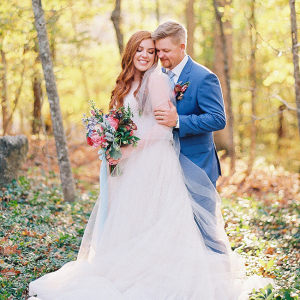 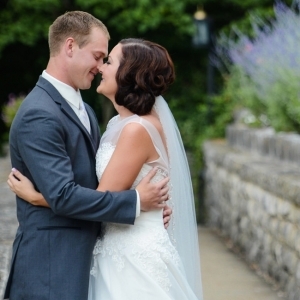 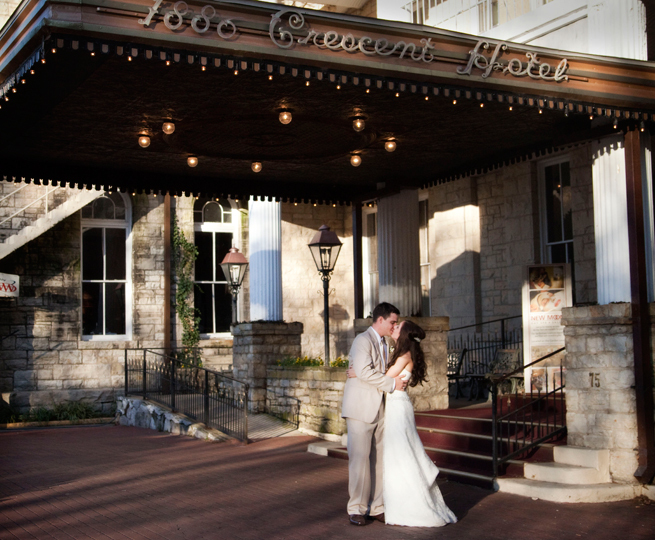 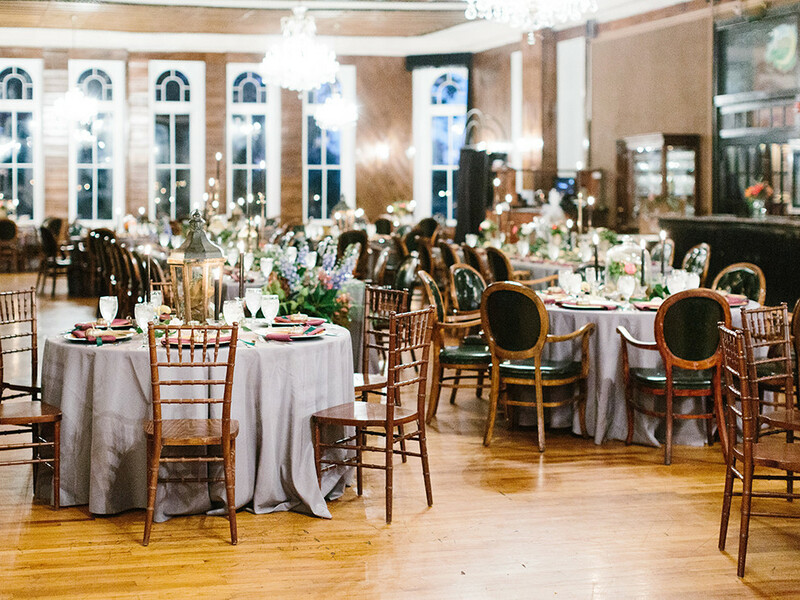 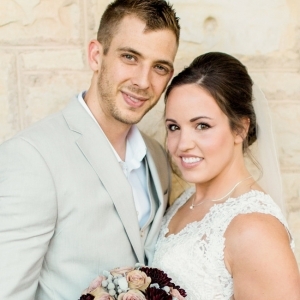 Arkansas Bride magazine and blog articles featuring 1886 Crescent Hotel & Spa.